As the weekend approaches we’ve been on the look out for the perfect EDM-pop tune and we think we’ve found it! 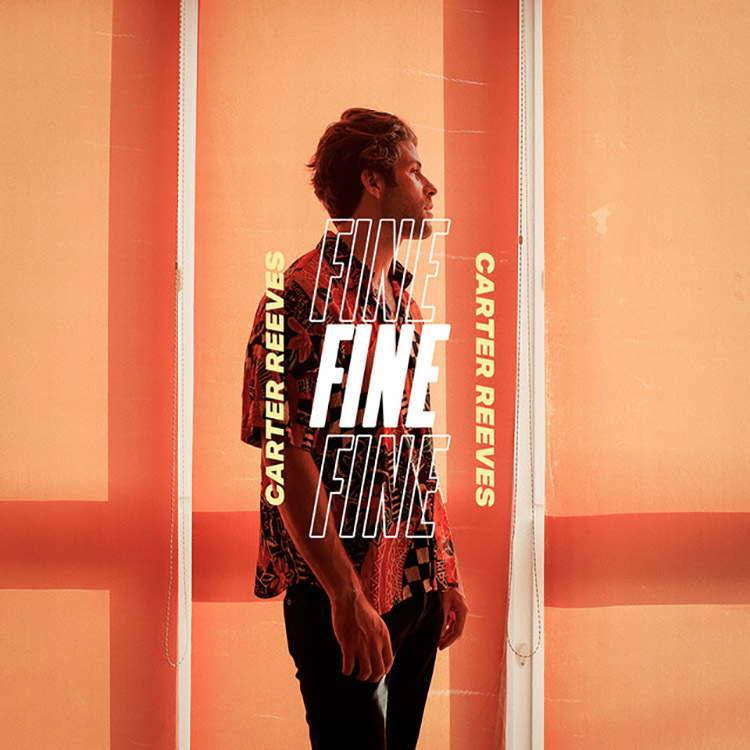 “Fine” is the product of Carter Reeves, formerly half of alternative hip-hop duo Aer. Keep your eyes peeled for what’s next from CloudKid and Carter ReeveS over the coming months.